Watch Chiruran 1/2 full episodes online English Sub. Synopsis: Strong, intense, and cute! The most laid-back Shinsengumi in history arrives!! An official spinoff series by Hashimoto Eiji (manga) and Umemura Shinya (story) of Chiruran Shinsengumi Requiem. 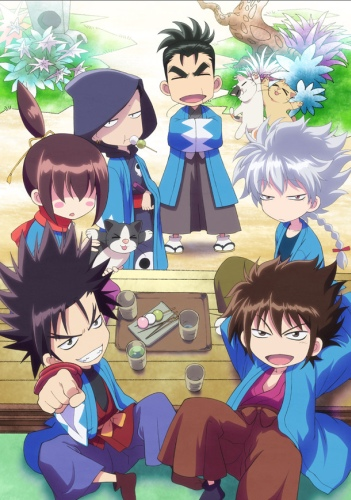 Here’s the laid-back everyday life of the Shinsengumi warriors.